Hello everyone! I can't tell you how great it feels to be back to writing a beauty post after the most intense, action packed fortnight ever. But more on that in the monthly catch up post, because today I'm going to be sharing another 'this or that' with you all. 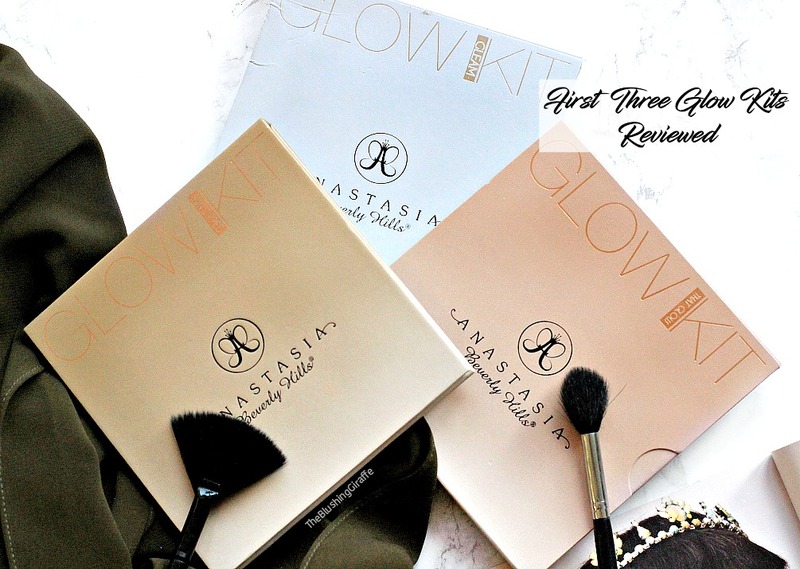 These posts were not designed to always compare dupes, the intention is more to look closely at two similar products and decide which is more worth my money and which one I'd purchase again. Having said all that this one in particular is a bit of a dupe and I'm SO happy with what I'm about to share with you all! So I purchased the Marc Jacobs #Instamarc Light Filtering Contour Powder in Mirage Filter 40 a year and a half ago (look at all that pan!) and I reviewed it in detail here. When I purchased it back in May 2015, Marc Jacobs was only available to purchase from Sephora, however it is now available in Harrods if you're a U.K reader and this particular duo costs £33.00...which is a lot of money, but that's pretty standard for a luxury makeup item. The reason I was so drawn to this duo was the beautiful yellow powder. It works extremely well at brightening up the under eyes, setting concealer and reducing creasing and bringing so much light and balance to the face. I can't imagine my makeup routine without a yellow powder and the Marc Jacobs one works really well because it is very finely milled and doesn't cake up at all. I also see an instant brightening effect which I love! The darker side is one of my favourites too because it is a brilliant grey contour shade and one of the best in my collection. To make things even better, the packaging ticks all the right boxes - the size, the mirror, the sleekness. 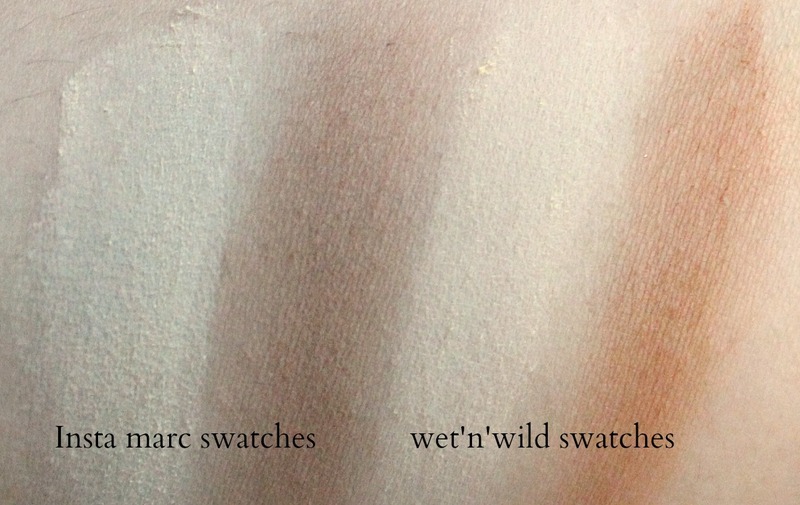 Things were going fine and dandy with the Marc Jacobs but then Wet'n'Wild released a VERY similar version, which is clearly heavily inspired am I right?? They also released two different shades too, just like the #instaMarc range. I didn't pick it up right away as I don't like wasting what I already own and I wanted to wait to see what other bloggers and YouTubers had to say about it. Of course from what I saw I was very impressed and convinced, I hopped onto beautyjoint here and purchased it for $5.99 = £4.62! A HUGE difference in price point! Now lets get onto comparing the two and see if which is most worth it. Of course Marc Jacobs wins hands down, you have a sleeker packaging with a fancy button to open it up. The huge mirror is a big bonus and its also the reason why I tent to slip this into my makeup bag, as I can do my full face makeup using it. You definitely get what you pay for in terms of MJ, however that's not to say that the Wet'n'wild one is of bad quality. Sure its only plastic, but it does the job and I must say its pretty sturdy too! 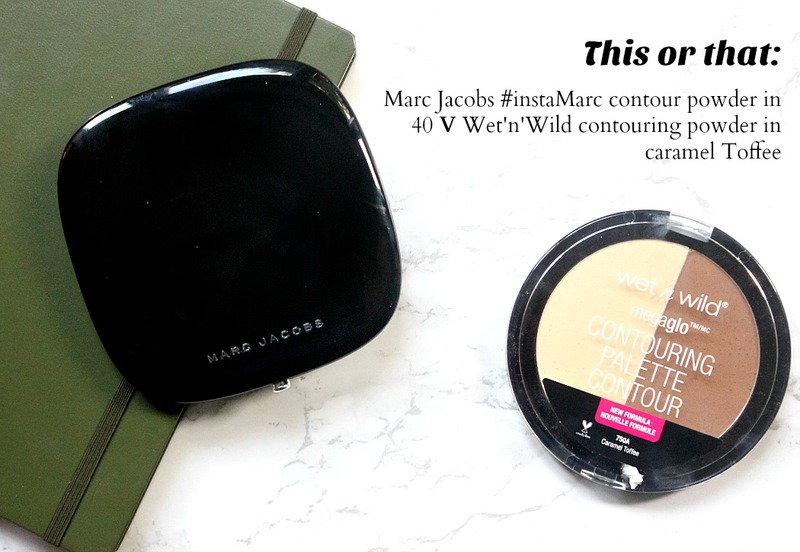 On the back of the wet'n'wild contour duo there is a little guide for how to use the dua, similar to the one which comes in the Marc Jacob kit too. If you purchase the Marc Jacobs powder you get 9g of highlight and 9g of contour. The wet'n'wild contains 12.5g of powder altogether, so technically you're getting 50% more product in the MJ one, which I'd expect considering the price. For me it was very important that the wet'n'wild yellow powder was at least almost as good as the #instamarc, as thats the main reason why I purchased the expensive one. To my absolute DELIGHT, both yellow powders perform exactly the same. If I was going to pick any differences I'd say the wet'n'wild one is a tiny bit brighter which works a charm for me. I have tried both powders on at the same time, one under each eye and I've noticed very little difference which made me really happy. Yes the Marc Jacobs is slightly finely milled, but you really can't tell the difference between the two when applied under the eyes and I am so smitten with the cheaper alternative! There is a large difference between the contour shades however, with the Marc Jacobs being a lot more of a realistic contour tone. I definitely couldn't achieve a realistic contour with the wet'n'wild one as it is far too warm. I do use it as a bronzer, but I think if the company had just been a little more careful they could have created the perfect duo! 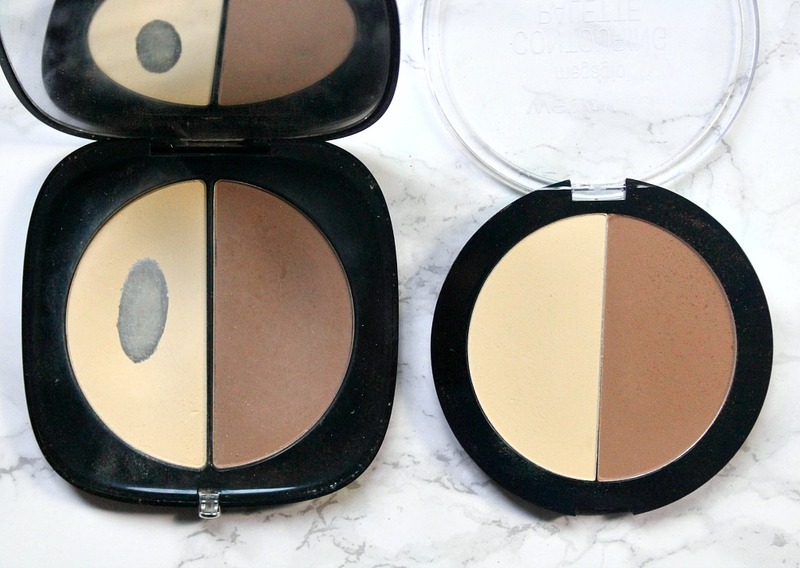 I think the contour shade in the other duo from the same line is more of a cool tone, so you could purchase that alongside it, but I personally won't be because I already have enough contour shades in my collection to keep me chiseled. At a sixth of the price I think the wet'n'wild contouring palette in caramel toffee is an absolute must have and as many pros as the #InstaMarc may have - I'd have to pick wet'n'wild as my winner! 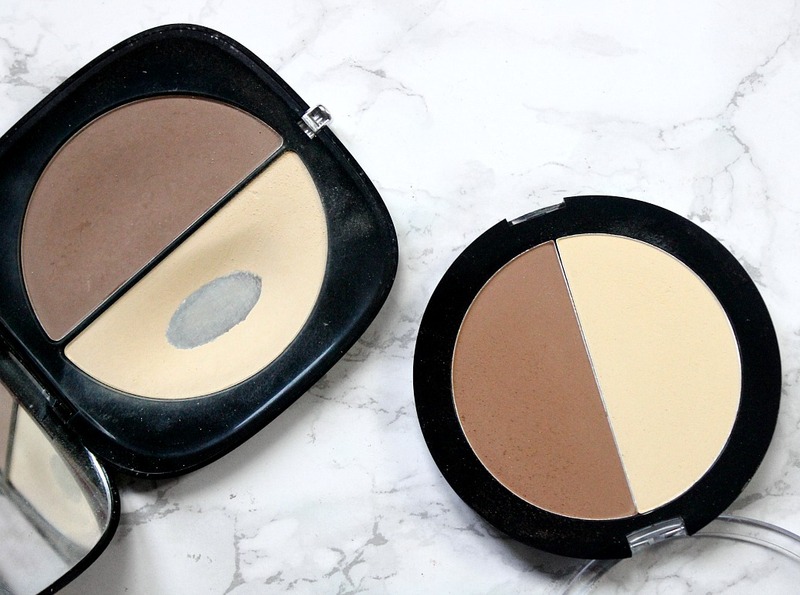 Although I much prefer the contour shade of the marc jacobs, I have plenty of contour powders in my collection and the yellow highlight powder of the wet'n'wild is just the little bit more pigmented which means it works just that little bit better than the MJ one. The reason why I invested in the Marc Jacobs duo in the first place was because I wanted a really good yellow powder and having found an even better one in a six dollar product leaves me very satisfied indeed! Have you tried the gem that is the wet'n'wild contouring palette?